Nowadays, movie adaptations are becoming wildly popular. And if you take a closer look, you can see that this is the decade of TV shows based on movies. Bates Motel, Fargo, About a Boy, and Bad Teacher are a few recent examples that prove there’s a TV shows based on movies trend happening here. But this has really been a trend that has been developing slowly since the 1970’s or so. This list is by no means complete. In fact, we had a really hard time just trying to cut our list down to a reasonable number. We’ve simply just chosen some of the most notable adaptations, including Bad Teacher and Westworld. Be sure to sound off in the comments below about which TV shows based on movies are your favorites (and whether they’re on our list or not)! In its second season, this movie-adaptation might not technically count as creator Davey Holmes (Shameless) is adamant in pointing out the TV series is an adaptation of the original Elmore Leonard novel, not the 1995 film starring John Travolta. In any case, it was a movie, and now it’s a TV show, but with a whole new look and feel. 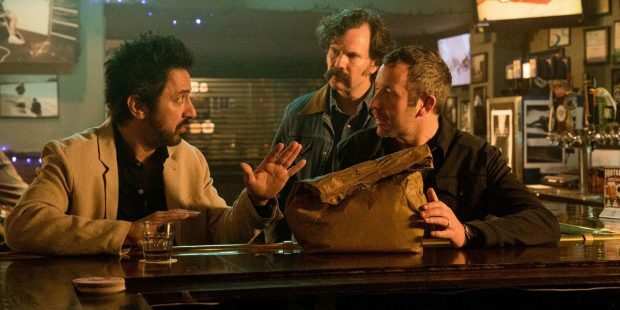 Ray Romano gets his meatiest role in years, and Chris O’Dowd brings a dark charm. The ill-fated and poorly-received TV adaptation of the 1988 cult classic starring Winona Ryder finally made its premiere on Paramount Network. The show was delayed after the Stoneman Douglas High School shooting due to its content, and while many figured the show would be permanently shelved, instead edits were made, it was released with 9 episodes instead of the original 10. What should’ve been a splashy, edgy update of a worthwhile property has been tainted by unfortunate circumstances and bad timing. Perhaps the most successful movie-to-television adaptation out there right now, HBO banked on this genre juggernaut following Game of Thrones, and the results have not disappointed. Based on the 1973 film of the same name, the Emmys-nominated series from Jonathan Nolan and Lisa Joy has, already in its second season, expanded well beyond the source material creating its own ominous and exciting world for fans to explore. 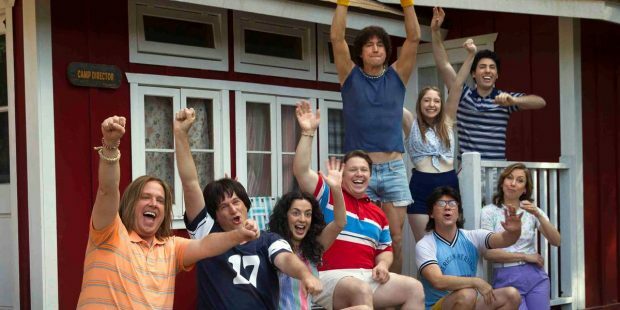 Michael Showalter and David Wain returned to their 2001 cult classic with a re-envisioned series on Netflix, Wet Hot American Summer: First Day of Camp, and 14 years since the original, the humor is even more prescient now. It really was a movie ahead of its time. The irreverence is ramped up through the roof, with the same actors playing their same characters, even though they’re obviously aged out of the roles. The same team then doubled down on it with another follow-up series with 2017’s Ten Years Later, a lesser effort but still appreciated. Based on the 2009 Steven Soderbergh film of the same name, this series from Lodge Kerrigan and Amy Seimetz follows the world of high-end escorts. With two self-contained seasons on Starz following different characters (season two actually contains two parallel stories in itself), the first season starred Riley Keough and delivered one of the premium network’s most unique offerings. 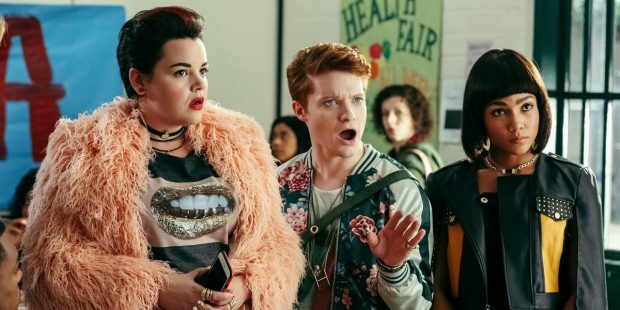 Canceled by ABC after just one season and one month on the air, this failed adaptation of the 1989 John Hughes movie was the death knell of major network’s brief period of only adapting well-known film properties. Now they’re just rebooting everything, instead. See Will & Grace, The Conners, etc. Running from 1997-2003, Buffy the Vampire Slayer was one of the most popular shows of its time. In fact, it completely eclipses its preceding movie namesake which was also written by Joss Whedon. While it does have its merits, the Buffy movie was definitely a rough draft for the show. Buffy the Vampire Slayer is pretty much timeless and will continue to entertain audiences for years to come. Clueless, the TV show, was a spin-off of the wildly popular movie of the same name that ran for three seasons. While many of the movie actors reprised their roles in the show, Alicia Silverstone was notably absent. There were also quite a few inconsistencies between the movie and the show. 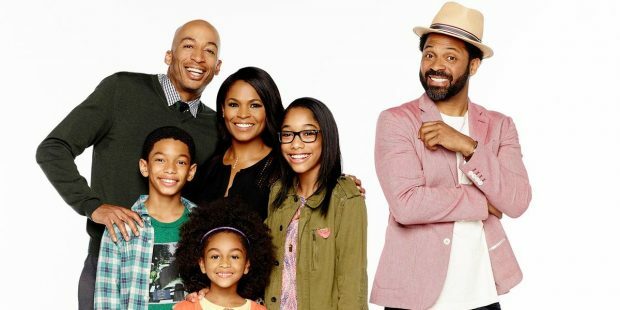 These differences, as well as a change in television network, were just a few of the issues that ultimately lead to dwindling viewership and the show’s cancellation. 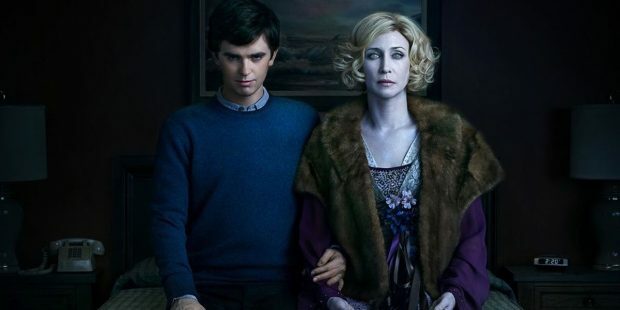 With five seasons on A&E, Bates Motel is an interesting hybrid of the 1960 film and a modern day drama series. While it isn’t a direct prequel (as it takes place in a nostalgic-looking 2014), it’s a fantastic character piece that gives the audience a glimpse into what made the Bates family into the people they became in Psycho. 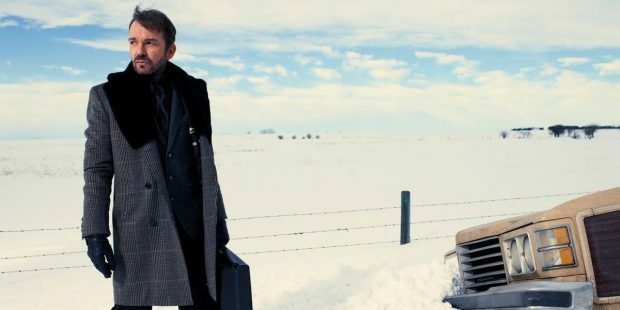 Fargo is another one of the recent TV-to-movie adaptations. Airing on FX, Fargo is based on the 1996 film of the same name. 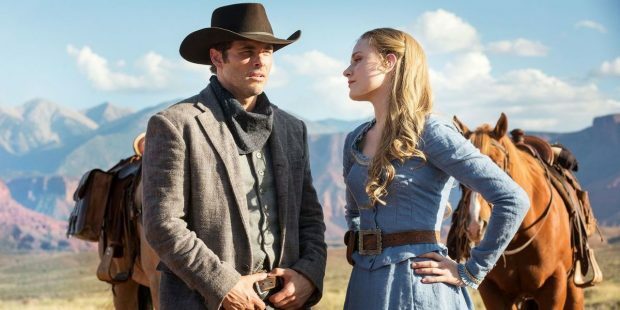 The show is slated to be a limited series that has just ten episodes. It doesn’t follow the same plot as the movie, but has the same sort of feel and is set in the same location. And with a second season with entirely new characters and storyline, the Fargo TV universe continues to expand. 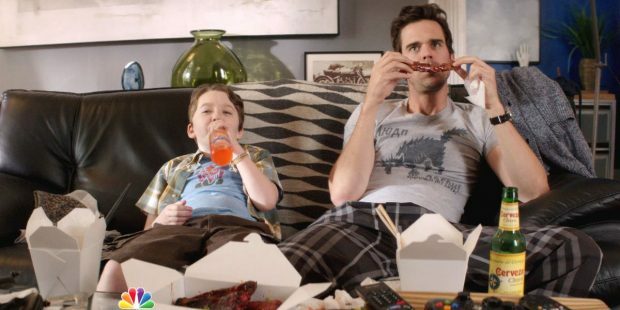 Because they’re both technically adaptations of the same novel, the About a Boy television series has pretty much the same concept as the movie: A single mother and her young son meet a self-centered man and the boy ends up changing his life for the better. The story really works because it’s a good mix of heartfelt moments and straight-up comedy and sarcasm. Disappointingly though, the series doesn’t star the wonderful Nicholas Hoult, but it would probably be weird if it did because he’s most definitely a man now. 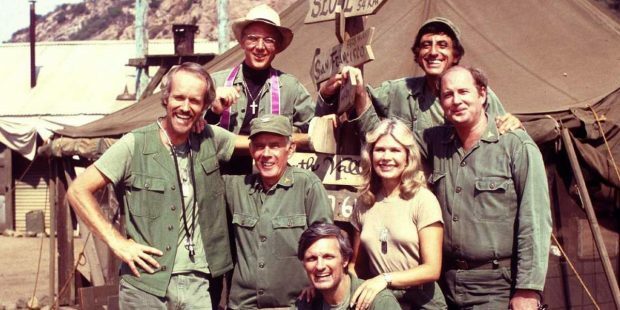 While we’re sure that it was probably not the first show to be adapted from a movie, M*A*S*H is certainly one of the most famous. Like the 1970 movie, the show was a sort of black comedy that contrasted the horrors and difficulties of war with comedic antics and situations for 11 seasons. The show was so popular that the finale, “Goodbye, Farewell and Amen,” was the most-watched television episode in history at that time. 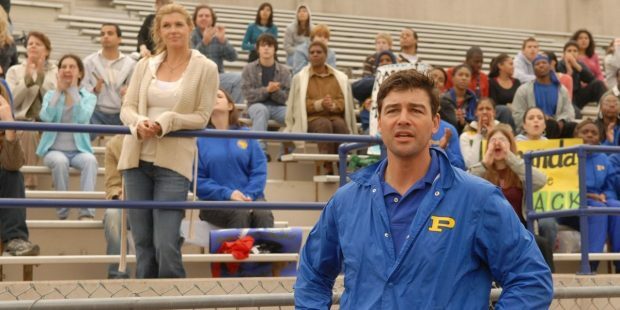 Friday Night Lights is a cult-favorite that becomes more and more popular with each passing year. The show, adapted from the 2004 sports drama of the same name, lasted for five seasons and revolved around the lives of a high school football team. Unlike the movie, which depicted real events and real people who lived in Odessa, Texas (which is a real place), the show was set in the fictional town of Dillon, Texas. That allowed it more free reign with its impressive dramatic storytelling. 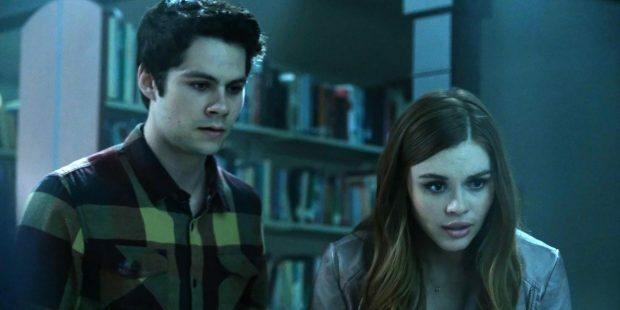 It’s no secret that we’re giant Teen Wolf fans around here, but the show is definitely one of the best adapted TV shows that we’ve seen. No, it doesn’t have a lot in common with the Michael J. Fox movie from the 80’s (or it’s terribly disappointing sequel). But, we actually think that’s a good thing. The show explores a ton of different themes and problems while the movie only addressed high school issues. Is it any wonder that Beetlejuice was adapted into a TV show after it was such a hit with audiences? Yes, it’s a bit strange that it was adapted into a cartoon that was aimed at kids, but it totally worked as an animated series! While it did mostly ignore the events of the movie (and a few major characters), it was just a lot of fun. 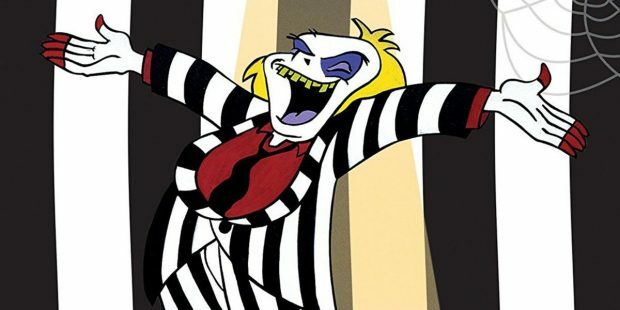 Plus, we actually really liked how the series toned down Beetlejuice’s creepiness and really emphasized how entertaining their wacky afterlife world could be. It’s a shame that it only lasted for four seasons. Based on the 2011 movie starring the lovely Cameron Diaz, Bad Teacher follows a newly-divorced socialite who takes a job as a middle school teacher in order to meet rich, single fathers. We could definitely see this premise doing better as a serialized comedy rather than a movie just because of all of the possibilities for hijinks and hilarious dates. While the show doesn’t have any of the movie’s cast reprising their roles, it does co-star Hypable-favorite Ryan Hansen who you may recognize from Veronica Mars and Burning Love. What’s your favorite of the ‘TV shows based on movies’ trend?